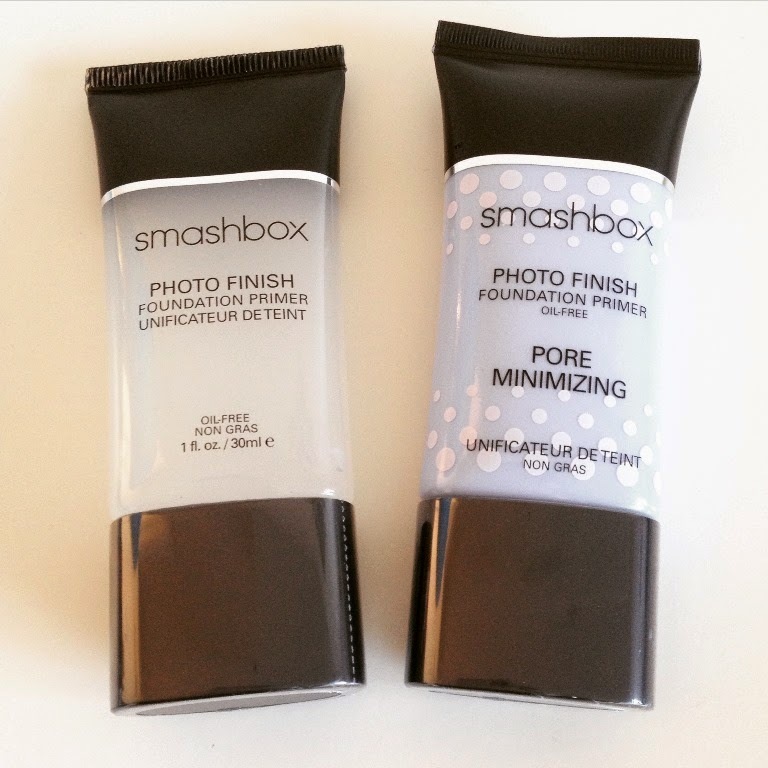 Regular readers of BeautySwot will know that I am a convert to the benefits of a good primer and having heard particularly good things about the infamous Smashbox primer I was keen to put them to the test. 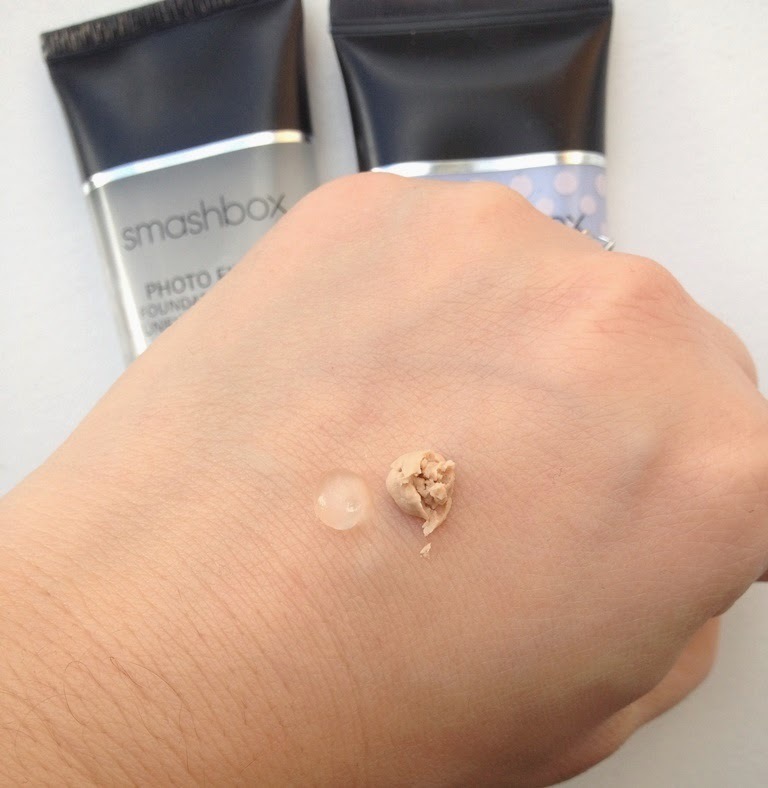 Today I have two versions from Smashbox to tell you about. Create a perfect canvas for foundation application with this silky blend of vitamins A & E, grape seed extract and green tea. The totally unique formula helps to reduce the appearance of fine lines and pores for visibly softer skin. Wear under foundation to increase its longevity, or alone for a velvety-smooth finish. 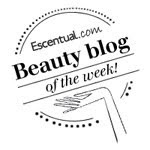 Apply a pea-sized amount to clean or moisturised skin using fingertips for complexion perfection. This primer is really light to wear, it barely feels like anything on the skin but it is quite magical in how it performs. It is clear and has that silicone feel finish to it so if you don't like that you won't be a fan of this... however, it smooths onto the skin and foundation quite literally glides across the skin. It does smooth lines and reduces the appearance of pores but not quite as much as the primer specifically for pore minimizing. This would be great for people with smaller pores to disguise. It mattifies the skin and literally works like an adhesive for foundation and makeup. My foundation remains perfect the entire day as does my makeup - like my blusher that by the end of the day looks as fresh as when I had applied it at 7am which I am incredibly impressed with. I can see the affection that people have for this primer. It is excellent. Say goodbye to visible pores! Primer to perfection, plus dramatically reduce the appearance of pores instantly and for up to 8 hours. This non-drying formula also absorbs oil all day for flawlessly smooth, shine-free skin. Wear alone, over/under makeup, or dab on for touch-ups. This primer as you can see from the picture above has a light colour to it and is a little bit thicker, this helps to 'fill in' the pores and smooth them to provide the perfect base for foundation. Once again foundation glides onto the skin and really does look flawless. As my pores are quite large I prefer this primer over the other for achieving a beautifully smooth and flawless finish to my skin. True to its word this does keep shine completely at bay from the usual places that it normally creeps onto (the t-zone) and skin looks perfect the whole day. As it absorbs oil it does have a slight mattifying effect to my foundations but not as much as the Photo Finish Foundation Primer. A great primer to hide the pores, I have tended to use this almost every day.